Exquisite fragrance composition for a confident performance. Aromatic wooden scents of guaiacum, bay laurel, and sandalwood make up the heart note of the Camouflage fragrance. 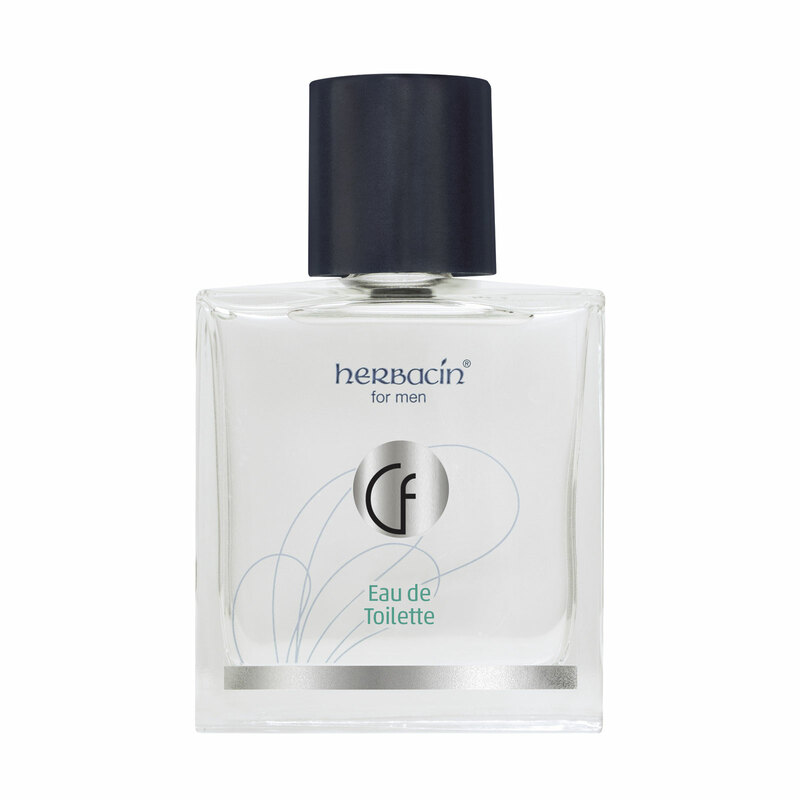 Fruity aspects of grapefruit, lemon, and melon join gentle ocean harmonies for the magic freshness of its top note. Vetiver and patchouli plus delicately aromatic oils of cardamom and black pepper round off this exquisite fragrance composition. Its distinctive scent perfectly complements the entrie Camouflage men´s care range: Moisturizing Face Balm, Speed Shaving Cream, After Shave Fluid sensitive, Eye Roll-on, Shower Gel for Body & Hair und Deo Roll-On.